Denver’s real estate is at an all-time high. Last year was a particularly strong year for the Mile High City’s property market. Investors will be especially pleased to hear that the hot streak continues into 2018 and, hopefully, beyond. If you’ve been looking to diversify your investment property portfolio, you should certainly consider Denver, Co. So, what makes Denver such a promising real estate investment destination? Denver’s economy is strong and diverse. Denver’s economy is growing to be one of the most dynamic in the country. According to an analysis of recently released economic data, the Denver metropolitan economy saw the 4th largest rate of growth among the 20 biggest U.S metros between 2011 and 2016. Denver’s population is at an all-time high. According to new U.S. Census Bureau data, it has surpassed 700,000 people. It’s also expected to grow by 50% by 2040. For property investors in the Denver area, this is definitely great news. The city’s tourism is in full swing. Whereas national tourist numbers are increasing annually by 2%, Denver is increasing these numbers three fold. If you are considering investing in short-term rentals, this is definitely exciting news. Denver is rich in outdoor recreational activities. This has proven to be very attractive to tourists. Such attractions include Mount Sneffels, Mount Evans, Rocky Mountain National Park, and Denver Botanic Gardens. Real estate prices are on the rise. According to the Denver Metro Association of Realtors, Denver home prices are rising at a double-digit pace this year. This has brought the price of a single-family home to an all-time high of $500,000. Clearly, the real estate market in Denver is on fire! So, if you are looking to invest, now would be a good time. It’s the real estate agent’s mantra: Location, location, location. As a real estate investor in Denver, you’ve probably heard that phrase one too many times. Well, that’s because a property’s location can truly make or break its value. 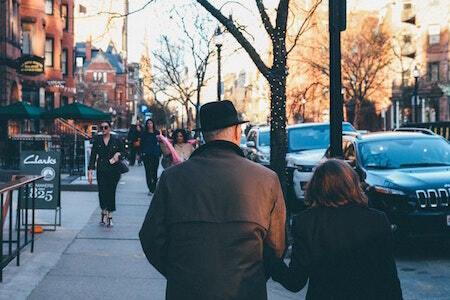 Before choosing a Denver neighborhood, first, understand your goals. Once you understand them, it’ll be easy for you to meet them. For instance, if you are considering a multifamily investment property, then consider a family-friendly neighborhood. That is one with great schools, low crime, and so on. If you are considering short-term rentals, then you might want to invest in Denver properties with plenty of tourist attractions. Hilltop: This is an established and affluent Denver neighborhood known for its gorgeous green spaces. The most famous of these is Cranmer Park. The average home sale price: $1,017,431. Congress Park: Don’t let the inauspicious name throw you. This neighborhood has one of the highest approval ratings in Denver. The average home sale price: $487,297. Hale: Here you’ll find wide-ranging housing options, from classic Denver bungalows to high-end condominiums. The average home sale price: $254,121. Cherry Creek: The draw to Cherry Creek continues to be its access to amenities. The average home sale price: $738,710. Virginia Village: Strong schools, low crime rates, and rising home values all combine to bump this quaintly named neighborhood into the list of top investment property areas in Denver.The average home sale price: $341,156. City Park: The 314-acre City Park is a huge draw for this neighborhood’s 2,907 residents. Average home price: $418,249. Belcaro: Belcaro has a lot working in its favor: mansions, new custom builds, and luxurious ranch-style homes. This area includes some of the most expensive investment properties available in Denver, Colorado. Average home price: $1,029,850. South Park Hill: With inviting bike lanes and towering, mature trees, this Denver neighborhood is an enviable residential thoroughfare. The average home sale price: $474,241. Sloan Lake: Lately, new homes have popped up creating an eclectic mix of residences that attract both families and young professionals. The average home sale price: $521,686. Indian Creek: If “safety first” is your motto, then this is the perfect property investment destination for you. It notched the lowest crime rate on Denver’s local crime rate rankings. The average home sale price: $252,052. Note: Average home prices were as of January 2016 and were provided by REcolorado.com. 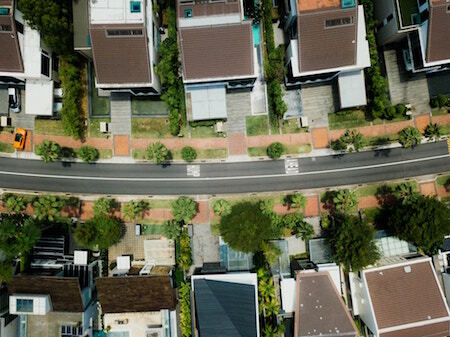 However, before you invest in the Denver real estate market, there are several things you need to weigh in. Property Management: A landlord’s job is tough. So, you should consider whether you are willing to deal with late-night calls when there is a repair emergency. 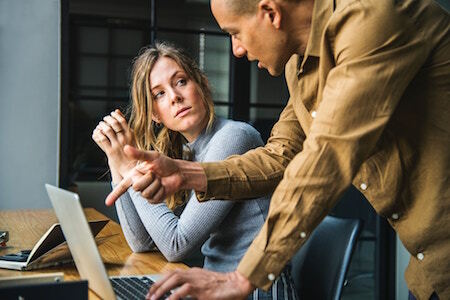 Many investors choose to hire a property manager. A good manager will handle all property management responsibilities as you would yourself. However, before doing so, assess your finances first. Most property management companies charge between four and ten percent of the monthly gross income. Insurance Costs: Insurance costs can eat into your profits. That’s why you need to be diligent. Determine whether the Denver area you are interested in investing in is vulnerable to natural disasters. For example, earthquakes, hurricanes, tornadoes, or floods. Once you have analyzed the risks, then begin comparing various insurance rates. If you find the insurance rates are too high, then investing in that area may not be worth it for you. Colorado’s Rental Law: Are you well versed with Colorado’s landlord-tenant laws? For example, do you know Colorado’s security deposit limit? If you are unsure, it’s yet another reason to hire a property manager. Poor understanding of these laws can be extremely detrimental to your investment portfolio. Denver Property Taxes: Just like insurance, property taxes can eat into your profits. High taxes mean fewer profits while low taxes mean more profits. To get a feel of the area’s property taxes, call your local tax assessor. Property Investment Returns: As an investor, income from your property is your primary goal. Thus, you want to determine whether or not the investment will yield any meaningful returns or not. Generally speaking, your potential Denver real estate should be able to abide by the 1% rule. That is, if you bought your investment for $100,000, then you should be able to make $1,000 each month. ($1,000/$100,000). Property’s Condition: Consider buying a turn-key property. Trying to make an ugly duckling shine again can cost you valuable time and money. A turn-key property is ‘move in ready’. That means that you can begin marketing it to potential tenants immediately. There you have it. 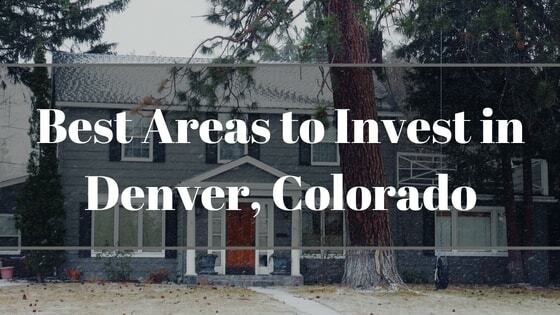 Best areas to invest in Denver, Co and some nuggets of wisdom to help you succeed in your property investment career. Remember, real estate investments are like any other investments – it takes time and patience.